Are you having moisture problems? A broken pipe, condensation moisture or building moisture… A wet wall can have many causes. 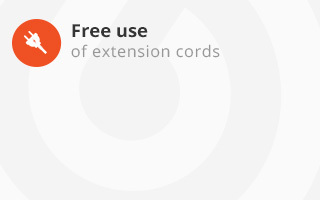 It is essential that you take the right steps to remove this annoying problem from your home. An expert may offer the solution. 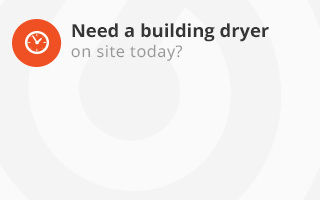 You can rely on Building Dryer to solve your moisture problems! Which building dryers to use after moisture problems? 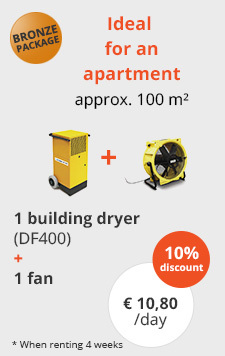 There are two types of building dryers: condensation dryers and adsorption dryers. For building drying we always use condensation dryers because they are more interesting from an energy technical point of view. 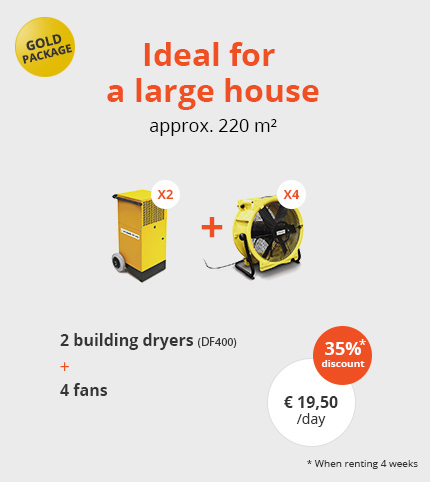 In some cases it is necessary to combine building dryers with fans and electrical heating. You can always count on us for professional advice on the appropriate combination of building dryers for your moisture problem. 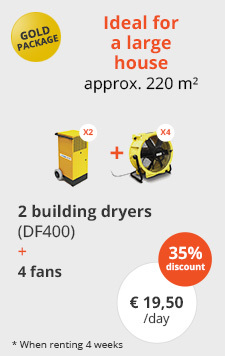 Why choose Building Dryer after moisture problems? Building dryers can help you to quickly get rid of your moisture problem. In the presence of rising moisture in the walls, it is best to have them injected first. A pre-treated wall will produce a much more beautiful result after drying. Drying wet surfaces takes a number of weeks, depending on the extent of the problem. 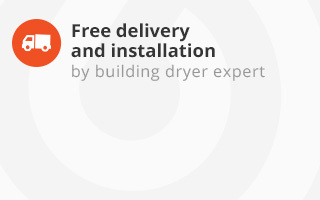 Without building dryers it may even take up to a year before the wall is naturally dried out. 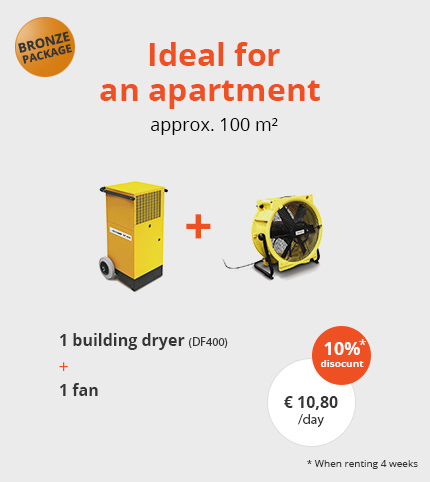 Using the appropriate building dryer allows you to quickly get everything dry again. How does Building Dryer handle moisture problems? Moisture problems can have different causes, e.g. a broken shower discharge pipe or broken heating pipes. Water will then flow into the screed or along the wall, rendering it wet. After repairing the discharge pipes, the cause of your moisture problem has been removed, and you can then call on us to get the wall dry again. The drying time always depends on the cause of the problem. Are you fed up with moisture in your home? 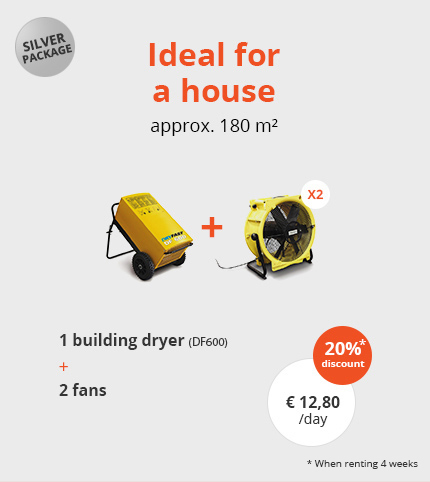 Building Dryer will gladly assist you! 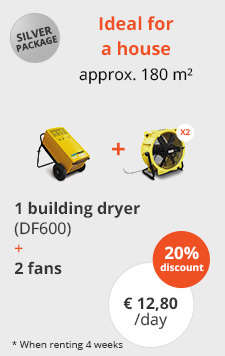 We specialise in the hiring of building dryers, fans and electric heaters and will be happy to help you choose the right combination. Contact us for a no commitment quote via he contact page. Any questions? 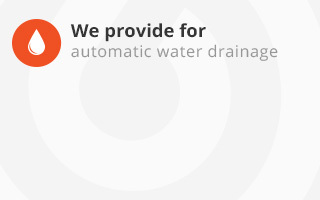 You can also call us at 0476/20.41.56.